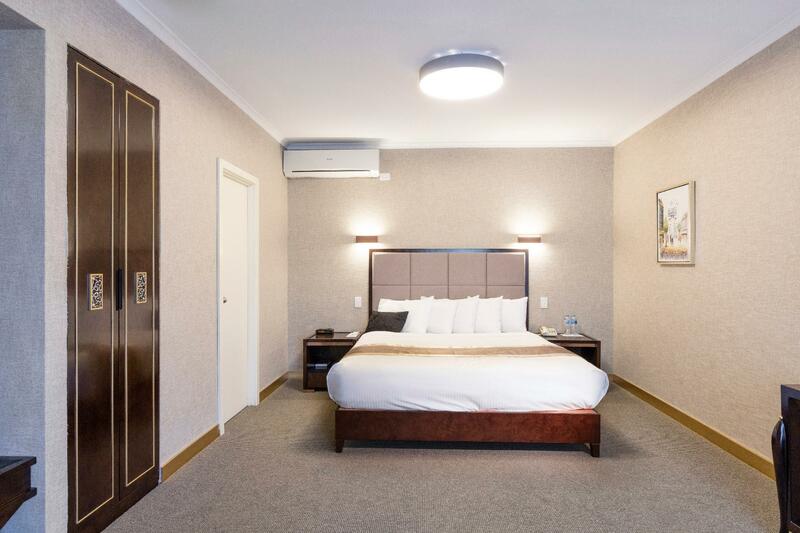 الخيار الأفضل للحصول على المتعة والاسترخاء, Eltham Gateway Hotel يقع في منطقة الثام في ملبورن. يحظى هذا الفندق ذو 3.5 نجمات بمكان ممتاز يسمح بالوصول إلى المعالم السياحية الأكبر في المدينة، فهو يبعد مسافة 0.23 Km عن صخب المدينة. سوف يعشق النزلاء موقع هذا الفندق، فهو قريب من أهم المعالم السياحية في المدينة كمثل North Eltham Medical Centre, Nillumbik Medical Centre, Eltham Central Medical Clinic . 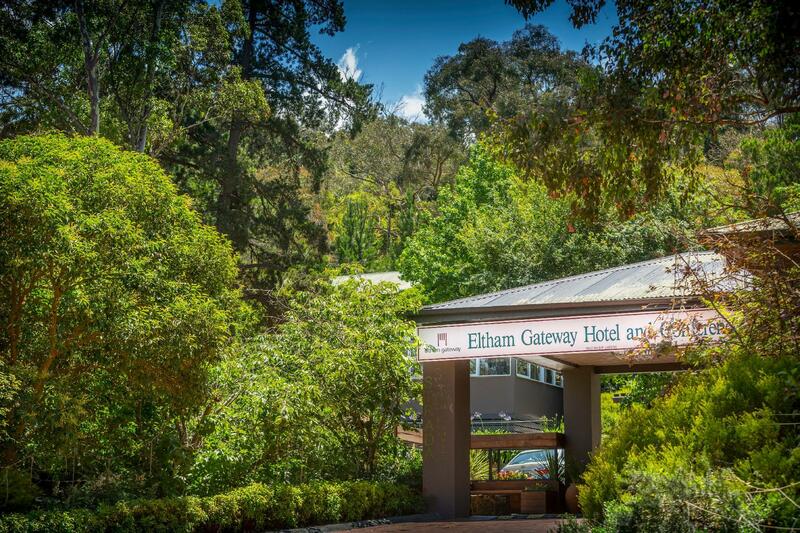 إن Eltham Gateway Hotel حريص على توفير الراحة للنزلاء، فلا يوفر الموظفون جهداً في تقديم أفضل الخدمات وضمان حسن الاستقبال. يمكن لضيوف الفندق الاستمتاع بالميزات التالية على أرض الفندق: واي فاي مجاني في جميع الغرف, مرافق مخصصة لذوي الاحتياجات الخاصة, تسجيل وصول/خروج سريع, تخزين الأمتعة, واي فاي في المناطق العامة . ادخل إلى واحدة من الغرف 38 وتخلص من عناء نهار طويل بمساعدة مجموعة كبيرة من الخدمات كمثل تلفزيون بشاشة مسطحة, اتصال لاسلكي بالإنترنت, حوض الاسترخاء, غرف لغير المدخنين, مكيف هواء الموجودة في بعض الغرف. يقدم الفندق العديد من الفرص للاستجمام كمثل حديقة. 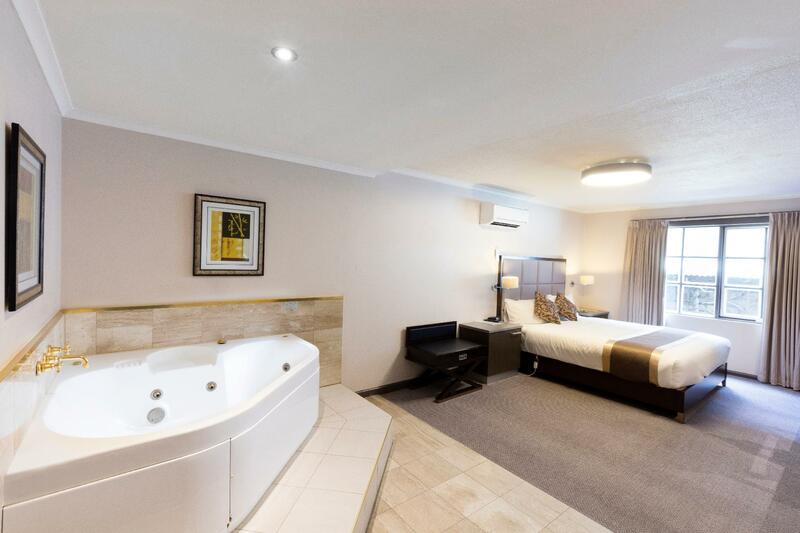 إن Eltham Gateway Hotel هو خيارك لخدمة الفنادق الراقية في ملبورن. الأحد: 9:30 صباحًا إلى 5:00 مساءً. الأحد: 9:30 صباحًا إلى 5 مساءً. يشمل سعر الغرفة وجبة الإفطار لشخصين. لأي حجز لأكثر من شخصين، سيتوفر الإفطار مقابل تكلفة إضافية للشخص الواحد. نقدم قسيمة عشاء بقيمة 18 دولارًا لكل غرفة، والتي يمكن إنفاقها في مطعم Strada، ما عدا الجمعة والسبت. Electrical wiring and lighting shoddy. We weren’t able to check in until 3pm because of a “broken light”. There were no toiletries in the room when we finally checked in, not even hand soap. The dishwashing liquid was also just an empty bottle. The door frame was falling off the wall. There was an abundance of bugs attached to and in the curtain. The air conditioner was also constantly dripping. There was no toilet paper. There were also cockroaches at the breakfast table. Yet they managed to restock the minibar. Room carpet dirty seem no one clean up before assign to me & no shuttle for rain at all. room was clean but very tired decore and needed sprucing up. 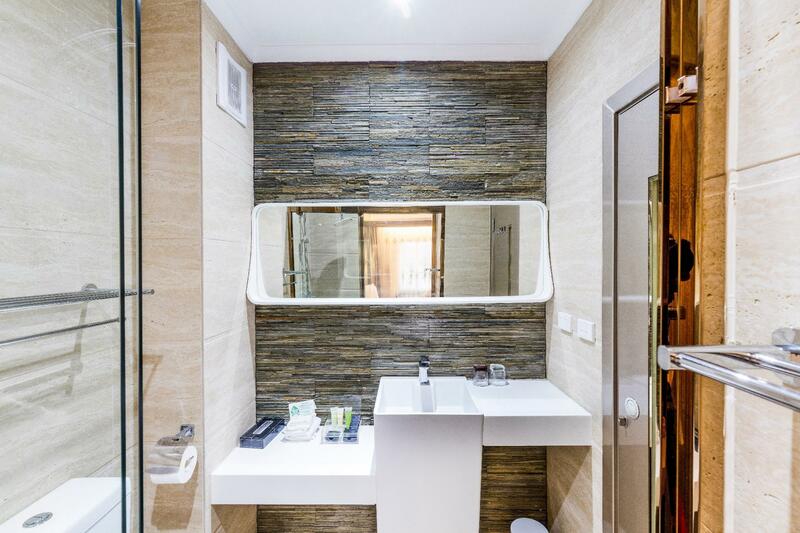 Dear Guest, Thanks for staying in our hotel.Now we are still renovating our standard rooms.We will give you a good room for your next stay! the location and room is ok the only draw back is they dont have enough people to service the place. check in is a bit chaos. the breakfast only attented by one person and the area is to small for all the guest. 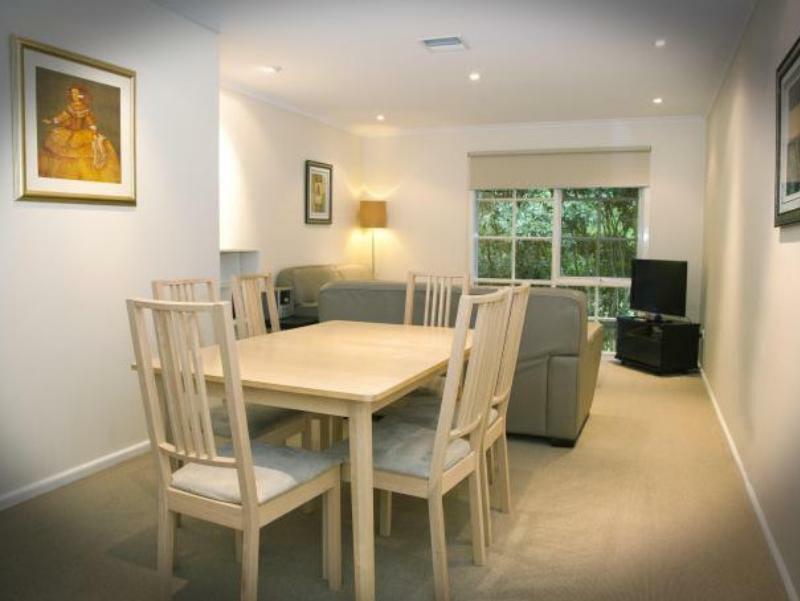 Visiting north east of Melbourne, Eltham Gateway is ideal. Public transport is available if needed. Self catering option is available with adequate utensils provided. Room in need of renovation, but clean and cheap. Internet down indefinitely, restaurant closed always, remote location, staff shortage. Thanks for staying our hotel. Our restaurant is currently renovating and will re-open on 2nd,November,2018 for breakfast,lunch and dinner. We are sorry for the negative review of your stay with us. These issues will be addressed, as we agree that it is not acceptable for a hotel of our standard. I was surprised that my room had some really nice renovations done, and the room was quite comfortable. The meals were great too. I would stay here again. Thank you for taking the time to publish a review of our hotel. 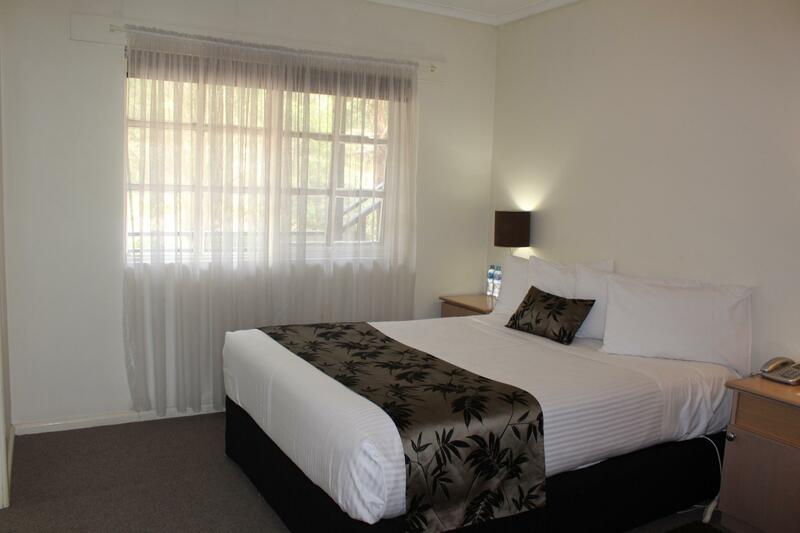 We are pleased that you enjoyed your stay and appreciate the refurbishment of the rooms. We look forward to you returning once the project is complete. 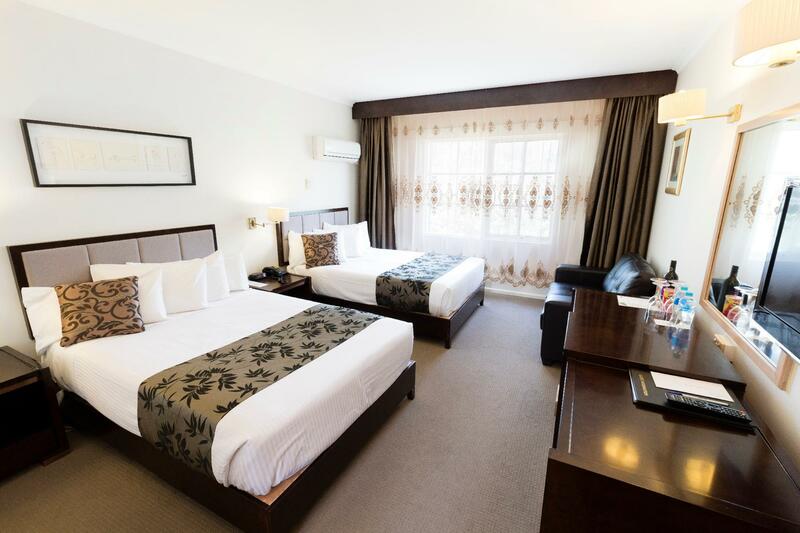 good stay , quite and well presented .room are clean and tidy , air condition is not noisy and bathroom is well standard . Travelled as family enjoyed our stay there . They provided the cot for baby. Would recommended for anyone . You get what you pay for here.